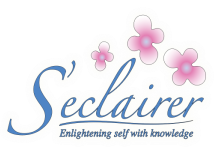 What type of services are offered at S'eclairer? What does your addiction program include? What is your viewpoint on mental health in the community?